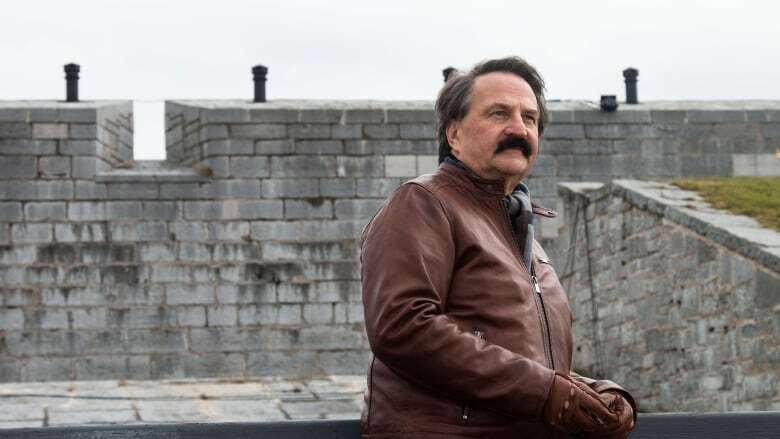 When Lubomyr Luciuk uncovered evidence that Ukrainian-Canadians had been help as alien prisoners at Fort Henry in Kingston, Ont., he set out to right that historic wrong. On a hill overlooking my hometown of Kingston, Ont., stands an old fort, its borders bristling with cannon. As a boy, having seen Errol Flynn in The Charge of the Light Brigade, I imagined myself as a Redcoat, defending these palisades from enemies amassed below. If you have a story you want to share for our "Point of View" section, get in touch with christine.maki@cbc.ca. Never was I told, or taught, about the time in Canada's history when people like me were the enemy, when we were the ones being looked down upon and herded into this fort's courtyard, overseen by armed guards patrolling those same walls I had once played on. The Great War began Aug. 4, 1914. It ended on Nov. 11, 1918. 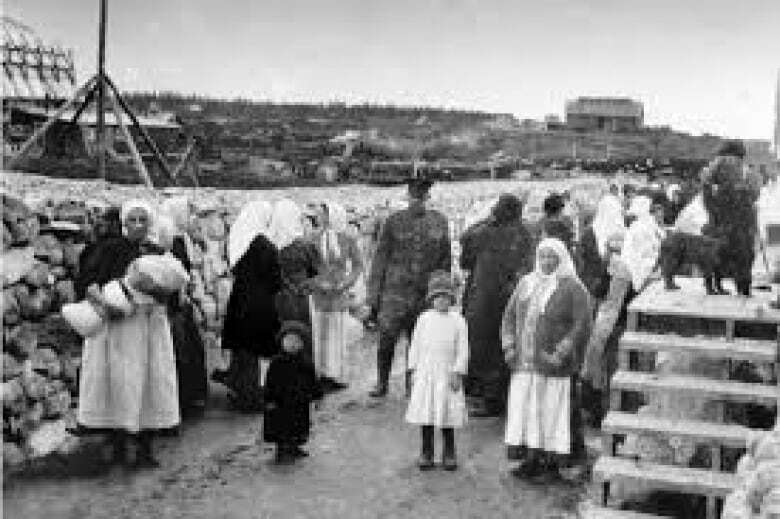 But Canada's first national internment operations would continue until June 1920. Thousands of immigrants, lured to the Dominion with promises of freedom and free land, were suddenly branded as "enemy aliens." What little wealth they had was confiscated. 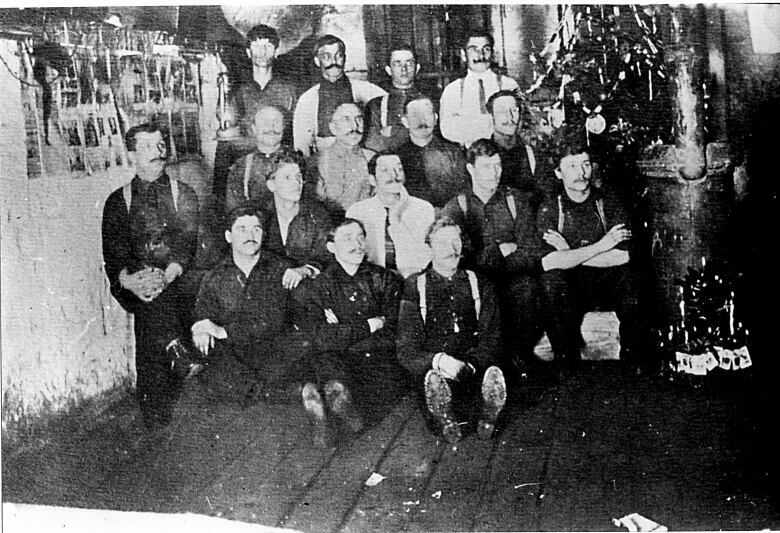 They were forced to do heavy labour for the profit of their jailers — not because they had done anything wrong, but only because of who they were, where they had come from. Providence united me with a man named Nick Sakaliuk on Valentine's Day, 1978. Doing MA research at Queen's University, I was looking for Ukrainians who lived in Kingston during the First World War. When I found Nick I asked standard questions about his immigrant experience, including where he had worked. I assumed in the shipyards, grain elevators, locomotive works or at the Davis Tannery. "No," he replied, "I was in Fort Henry, a prisoner." I was dumbfounded. I had never heard of prisoners in the fort. Nick told me how, in 1912, he left Bukovyna, a western Ukrainian region then part of the Austro-Hungarian Empire. When war broke out he was working in Montreal at the Canadian Car and Foundry Company. A "patriotic" boss fired him immediately. Searching for work, he tried to board a train for the United States, then still a neutral power. Arrested instead, Nick was transported to Fort Henry, arriving Oct. 17, 1914. From there he would later be moved to the Petawawa and Kapuskasing internment camps, then paroled, ironically, to work in a munitions factory. It was this plain-hearted man who first told me the truth about what he and other Ukrainians had endured. In 1988 I met another survivor, Mary Manko Haskett, who told me her own children disbelieved her story. Montreal-born and therefore a British subject at birth, Mary was six years old when her entire family was relocated to the Spirit Lake camp in Quebec's remote Abitibi. Her two-and-a-half-year-old sister Nellie perished there. Yet when Mary's children asked her to show them where Spirit Lake was on a map, she couldn't. It had been erased from Quebec's place name geography. But Mary wasn't bitter. Instead she ennobled our redress campaign by insisting it must be "about memory, not money." Mary wanted no compensation, no official apology. All she hoped for was that her fellow Canadians would remember what had been disremembered. 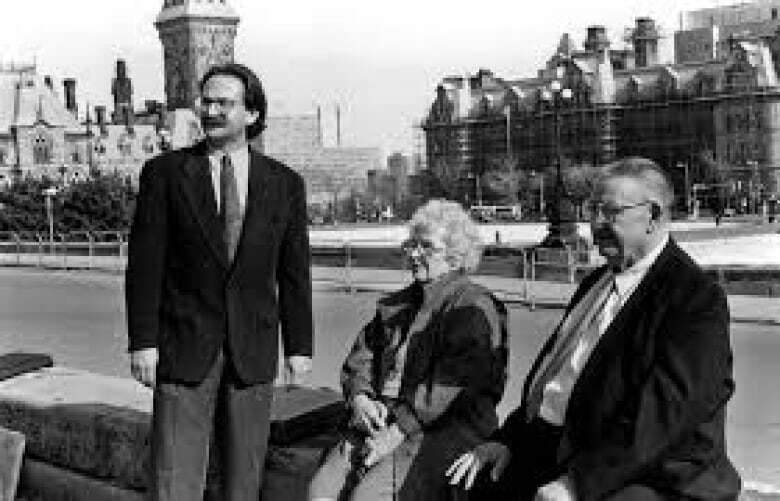 In the years following this discovery, I and other members of the Ukrainian Canadian Civil Liberties Association orchestrated a redress campaign, travelling to Parliament Hill to make our case. What I heard from Ottawa's men and women, was an insistence that internment operations had "never happened." When denial didn't work they instructed us to forget and just "move on." Oddly, they never offered others raising historical injustices a similar prescription, then or since. Why, I cannot imagine. We did not falter. In 2005, thanks to MP Inky Mark, a Chinese-Canadian whose family once paid the head tax, we secured passage of Bill C 331, the Internment of Persons of Ukrainian Origin Recognition Act. It led to the creation in 2008 of the Canadian First World War Internment Recognition Fund, mandated to hallow the memory of all of the "enemy aliens" through commemorative and educational initiatives. Today, when I climb Fort Henry hill — alas, no longer a boy dashing about — I pause to reflect on how two men, one of Chinese heritage, the other of Ukrainian, worked together and saw justice done. Doing so reminds me of just how good a country we live in, despite such historical wrongs. And so when I stand up there I feel certain Nick and Mary are pleased. Their stories ensure others will learn that Canada's first national internment operations really did happen. 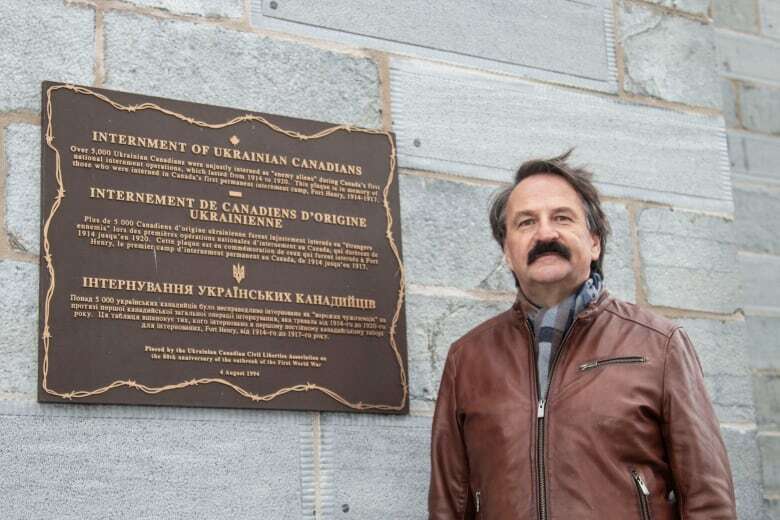 Lubomyr Luciuk is a professor of political geography at the Royal Military College of Canada and a member of the Ukrainian Canadian Civil Liberties Association, which spearheaded the redress campaign. The new documentary "That Never Happened" about Ukrainian internments in Canada screens at the Bytowne Thursday at 6.45 pm, followed by a Q & A with director Ryan Boyko.